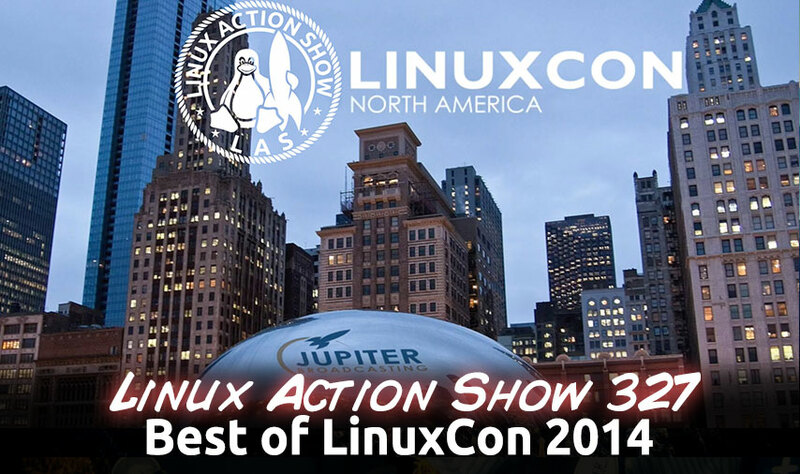 LinuxCon 2014 just wrapped up and we have five great interviews from the floor, cover some of the best talks, and more. The first full-featured Linux distribution for networking hardware. Customers to break free of proprietary, integrated networking gear, and realize the advantages of the software defined data center. available publicly for everyone to benefit? A smart home controller that speaks to all your smart devices and stacks all your apps. The 110 x 110mm cube runs on an ARM11 Cavium processor clocked at 640MHz, probably one of Cavium’s Econa SoCs. The Stack Box also provides 256MB DDR3 RAM, 512MB flash, and an SD slot. Shutter is a feature-rich screenshot program for Linux based operating systems such as Ubuntu. You can take a screenshot of a specific area, window, your whole screen, or even of a website — apply different effects to it, draw on it to highlight points, and then upload to an image hosting site, all within one window. Shutter is free, open-source, and licensed under GPL v3. Shutter 0.93 — which comes just over a week after the previous update — comes with an all-new plugin for popular cloud storage service Dropbox — one that improves authentication and fixes issues with public link creation. Linux kernel developer Greg Kroah-Hartman moderated the discussion and commented that Linux already runs everywhere. He asked Torvalds where he thinks Linux should go next. “I still want the desktop,” Torvalds said as the audience erupted into boisterous applause. 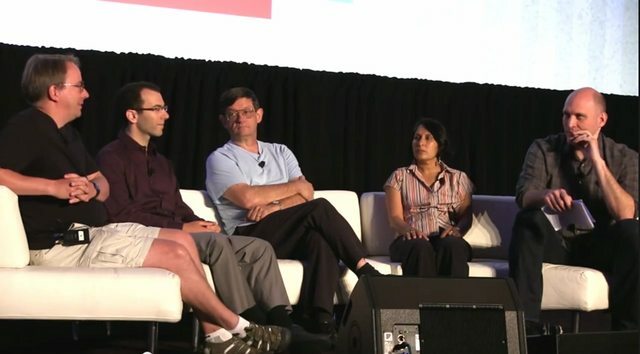 The Linux Foundation announced today its first Linux certifications for IT professionals. 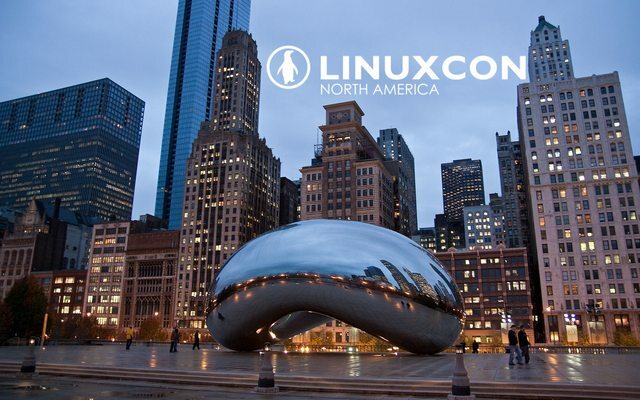 The new certifications were announced at the LinuxCon conference. The two new designations are the Linux Foundation Certified System Administrator (LFCS) and Linux Foundation Certified Engineer (LFCE). The new certifications mark the first time the Linux Foundation itself has offered formal certification. Ohio Linux Fest – October 24-26 – Anyone Going?